Place an Ad in Boolokam & get noticed in no time! 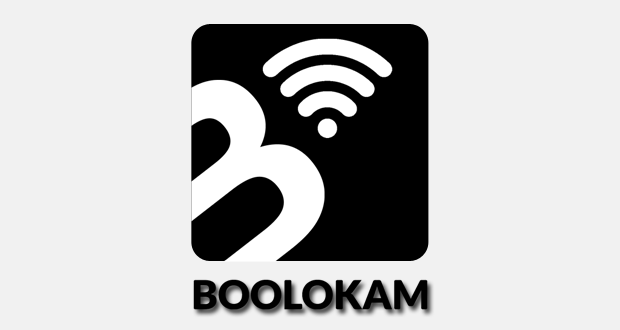 Boolokam.com is the India’s First Blog Paper in Malayalam and the most advanced and fast developing citizen journalism site featuring Articles, Reviews, Blogs, Bloggers, Kerala, India & World. We are in a unique position to offer you the most comprehensive platform for your advertising needs with over 3 million Malayalees, across Kerala, India and in the world. Our members are young, educated, informed and ready to spend, from all walks of life, regions, castes and creeds. 90% are in the age group of 21- 35 with 40% from India and 60% comprising of NRIs.